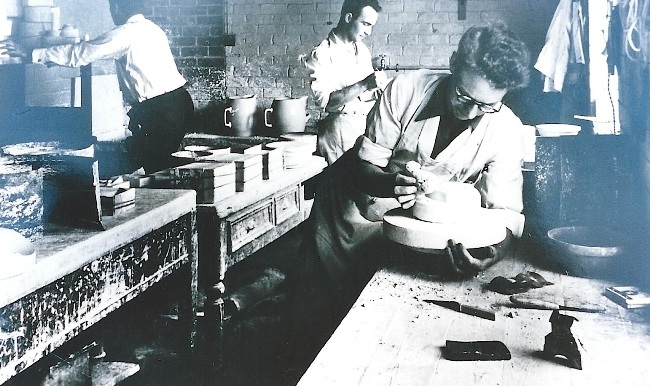 Hull-based film company NDE Films is getting ready to make a DVD of workers memories from the halcyon days of Hornsea Pottery and they are putting out a public appeal with an assortment of archive images. If you can answer yes to any of the above, please call Carol Harker at Hornsea Museum and Hornsea Pottery Collection to find out more about the great Pottery Reunion. Carol, whose number is 01964 533443, is the curator the Curator of the Collection. The re-union event takes place on September 12th between 1pm and 5pm at the Museum on Newbegin, Hornsea. It’s free to all former employees of the pottery.